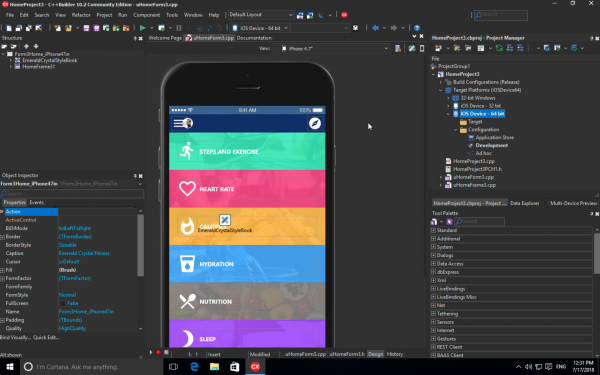 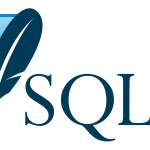 Work with the best multiplatform development tool for free. 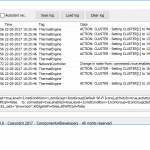 Community Edition of Delphi and C++Builder has been released providing a free access into developing cross platform software with the best RAD development tool. 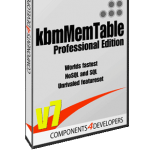 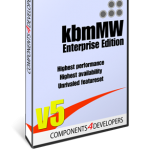 ← ANN: kbmMW Professional and Enterprise Edition v. 5.06.20 released!